Then i was browsing on e-bay and made my first ever e-bay purchase and now I'm addicted. Yes i have never bought before.. but now it could be bad, I also did some shopping on Instagram, that's my weakness now is IG shopping.. they have incredible things on there. 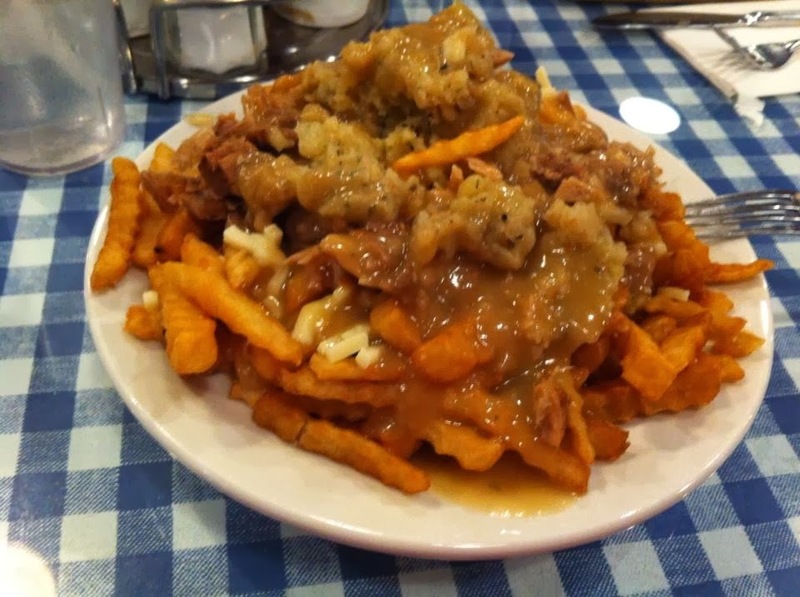 Turkey dinner poutine, Oh my land, I was in heaven, it was so amazing, I never even ate half of it, it was so delicious. Missed Sunday morning because I felt horrible, got up to eat some lunch then went back to bed.. Sounds like your weekend had both good and bad in it. Hope you feel better soon! I have never heard of shopping on Instagram! Unless you are talking about how they have special deals if you follow stores and brands? I have seen that! Now THAT does sounds addicting. Sounds like a fun weekend! It goes by too fast. I'm sorry you got struck w/the flu. :( Your office does look nice! Sorry you came down with the flu, but it looks like you braved through it. You did a great job on your office. 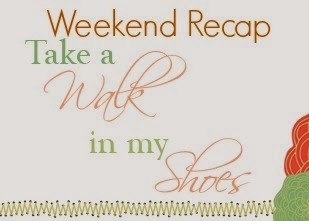 What a cute idea to recap your weekend like this. Hope you are feeling better. The office looks great. 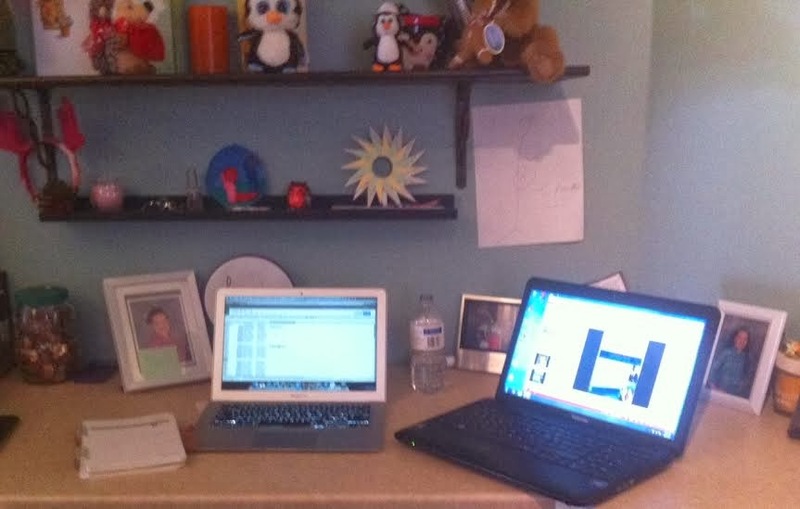 I need to get organized. I am so sorry that you got sick! I hope you feel better soon! You seem to have had a really productive weekend before illness struck! Sounds like you were productive even if you didn't feel well. 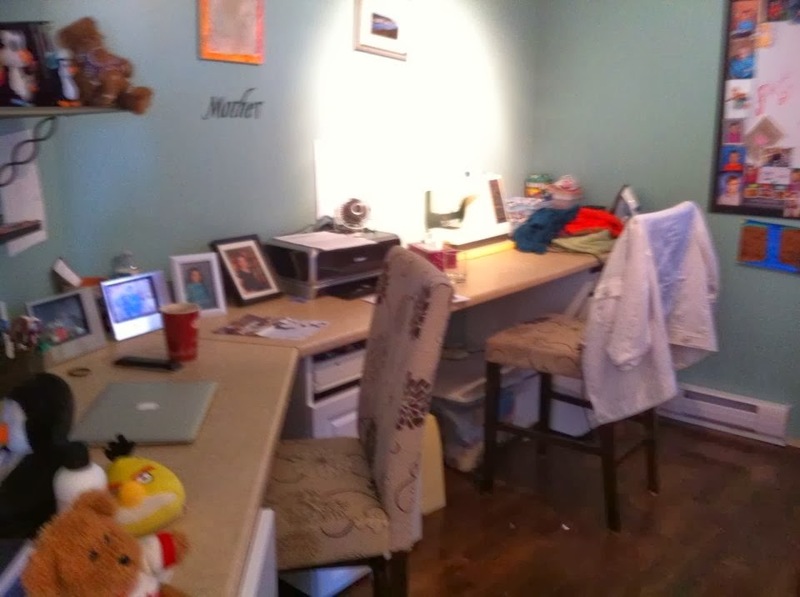 I shop through my house to and pull things that I think would look better in a spot I'm 're-fashioning'. Have a great week. Welcome to the world of internet shopping! Hope you are feeling well!